can provide immediate real human voice comments! Support English, Mandarin and Cantonese. 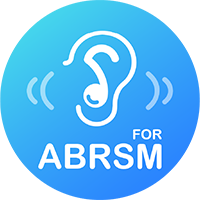 Cover the full syllabus of aural tests of Grade 1-8 ABRSM of UK, Grade 1-8 AMEB of Australia, and ear tests of Grade 1-10 RCM and MDP of Canada and USA. 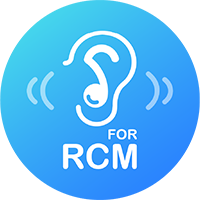 The only award winning aural training app endorsed by international academic research, the result of which was published in a top academic journal. The choices of 200K+ music teachers and students worldwide. 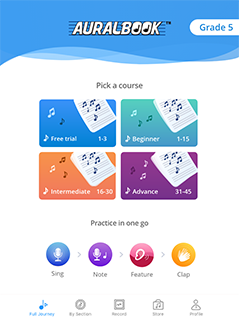 SCALEBOOK for ABRSM lets you practise with the AI teacher after lessons. You don’t need to practise alone any more! 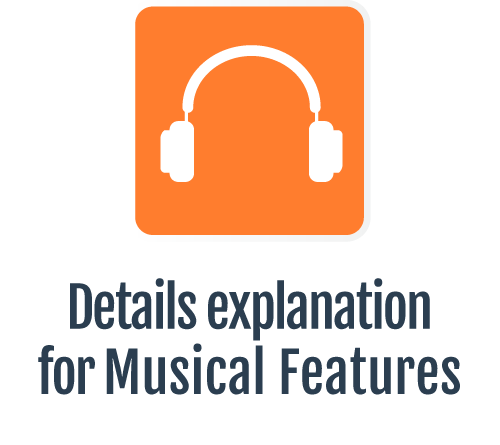 User can also take unlimited times of mock examinations, which details, comments and scores for each question, will be provided by the AI music examiner instantly. 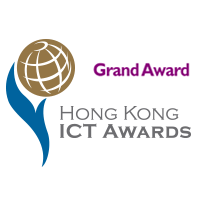 Three dialects, English, Mandarin and Cantonese are supported. SCALEBOOK strictly follows ABRSM syllabuses, and the reproduction of these is permitted by ABRSM. 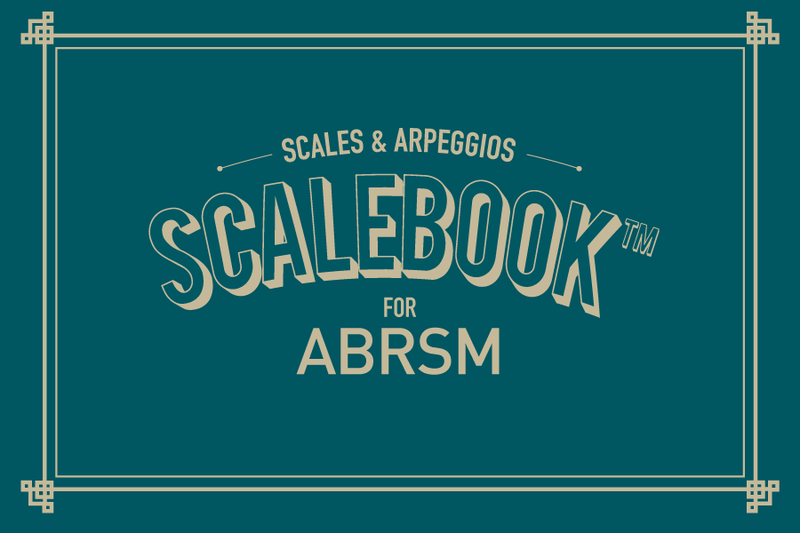 SCALEBOOK lets you prepare the scale of the ABRSM examination in a more pleasant and entertaining way! We work closely with music schools, institutes and individual music teachers around the world. Join us by registering to be our Playnote Ambassador! 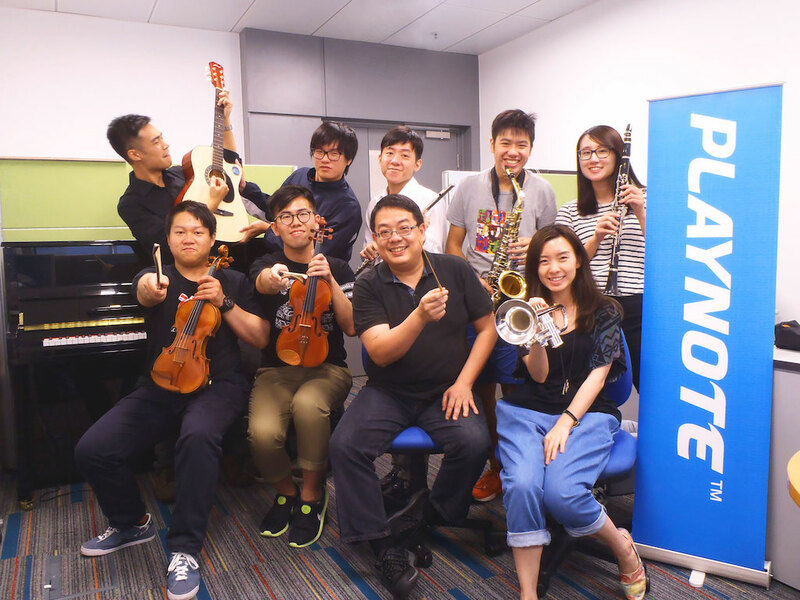 PLAYNOTE X Concert is one of the core items of the Teacher Ambassador Scheme. PLAYNOTE will offer resources and handle all the administrative and marketing works in organizing teachers' student recitals (PLAYNOTE X Concert) for our registered teacher ambassadors. Hence, teachers can focus on music education and give the audience an impressive performance. Both PLAYNOTE’s teacher ambassadors and the students under their supervision can enjoy discount upon purchase of PLAYNOTE’s products! For students, they need to fill in their teachers’ email during registration in order to activate the discount. Teacher ambassadors will receive invitation of our global events, including seminars, concerts and exhibitions in various countries and regions, with discount offers upon purchase of tickets. Specifically, our seminars, which the topics include pedagogy, skills for taking examination, music therapy, psychology, marketing and business skill for music teachers, etc., have received a lot of positive feedbacks and the tickets are always sold out. The objectives of these seminars are for teacher’s continuous professional development. PLAYNOTE keeps introducing new products useful to music teachers and students in the teaching and learning process. Meanwhile, PLAYNOTE also organizes various events for music teachers and students. Teacher ambassadors will receive notices and updates about these in advance and they can also reserve seats before the events are open for public. Founded by professional musicians and technology experts. Specialized in products for music education. Flagship product AURALBOOK for ABRSM (The Associated Board of Royal Schools of Music) 1.0 was launched. AURALBOOK for ABRSM 2.0 which supports English, Mandarin and Cantonese was launched. 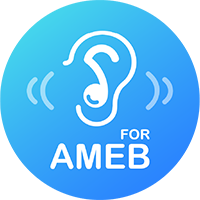 AURALBOOK for AMEB (Australian Music Examinations Board) of Australia was launched. AURALBOOK for RCM (Royal Conservatory of Music) of Canada & Music Development Program of USA was launched. AURALBOOK app was accredited by research paper in top academic journal, International Journal of Music Education. 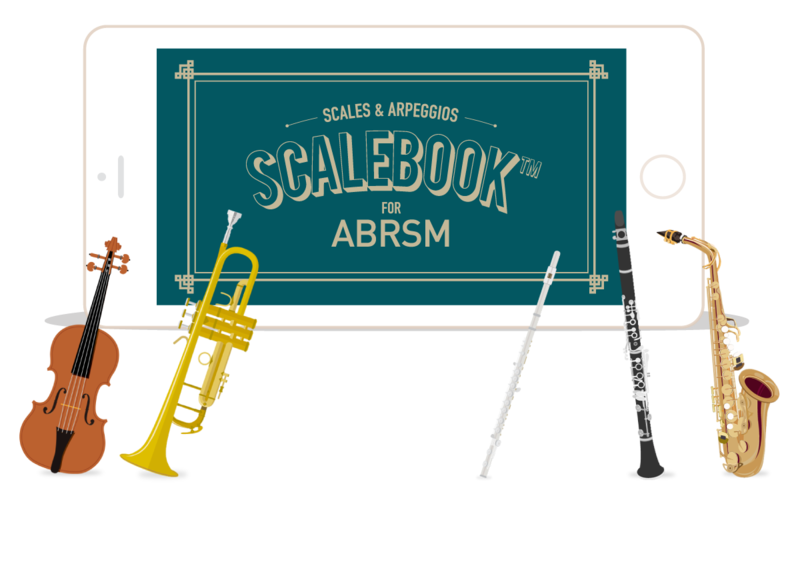 SCALEBOOK for ABRSM (The Associated Board of Royal Schools of Music) 1.0 was launched. We have long been enjoying music, ever since we listened to children’s songs during childhood and began our music appreciation of classical and pop music. My childhood dream was to play piano on stage in front of thousands of audiences, which I believe is a dream many people share - to be a great musician. However, not many have accomplished their dreams because instructors and time are required in the traditional musicianship developing process. As the CEO of Playnote, I am dedicated to help music students attain their learning goals. Through Playnote’s innovative technology and human-oriented design, we hope that we help everyone learn, appreciate and enjoy music in an easier, revolutionary way. 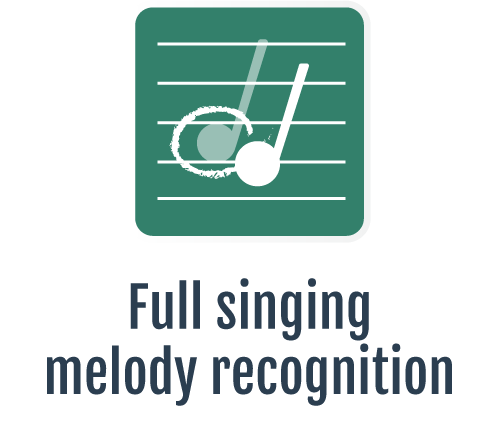 That is why Our flagship product, AURALBOOK was initiated, which aims at helping music students learn the aural skills required in music examinations worldwide. More of our revolutionary products are coming! We are excited about them. I hope you feel the same. We love and enjoy music. Our team is full of passion for music. All of us are equipped with unique professional skills, including software engineering, design, operations, marketing, etc., and are competent in at least one musical instrument on a professional level. Why can we deliver the best and most suitable solution for music teachers and students? It is because we are the real users. If you are passionate about music, endowed with advanced performance skill in any music instruments, and have any other unique professional skills, join us! We will provide you with unique working experience which you may not be able to find anywhere else. 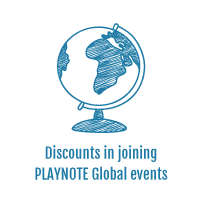 If you would like to request a demo or enquire about business collaborations, please contact us at business@playnote.com. 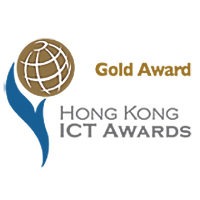 Copyright © 2010-2018 Playnote Ltd.
Eric received his bachelor degree with first class honors, Master of Philosophy Degree in Electronic Engineering and Master of Business Administration from Hong Kong University of Science and Technology (HKUST). He also received his Bachelor’s Degree of Law from the University of London. His research focused in audio signal processing and artificial intelligence. He has several patents in this area. Eric is an expert in technology, music and law. 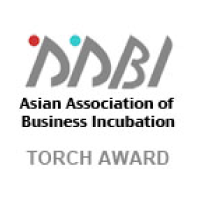 He has founded and invested in various startup companies. 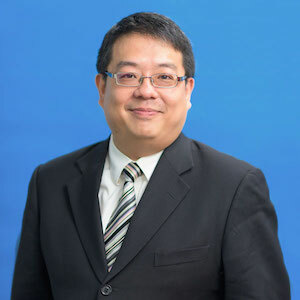 He is one of the co-founders, former executive director and chief technology officer of Perception Digital, listed in Hong Kong’s Stock Exchange (HKEx:01822) since December of 2009. Eric has also served in senior management of various companies, including Philips Electronics and Tai Nam Group, etc. Eric is a professional musician. He has participated in various public performances as a pianist, opera tenor and orchestra conductor. Since 1997, he has also worked as a private piano and vocal instructor. Tenor, Various international opera performances, Aida, De fedumus, La Boehme, Carmen, Faust, etc. How can I get more practice questions? You can purchase extra questions in the page of "STORE" on AURALBOOK. All payments will be made through the Apple App Store or Google Play. How many extra questions can I purchase? 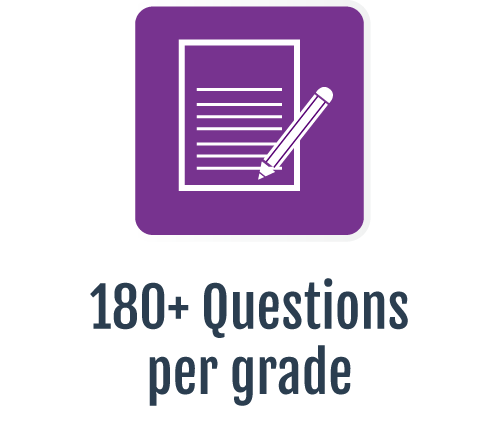 There are a total of 180 extra questions for each grade of each examination syllabus. 60 questions are packed in each electronic course book. Users can purchase 1 course, 2 courses or 3 courses together. Will there be any other versions for other examinations? We always like to listen to suggestions from users. If you find that the examination you are taking is not covered by AURALBOOK, please let us know by emailing us at cs@playnote.com. Which dialect does AURALBOOK support? AURALBOOK currently supports English, Mandarin and Cantonese for the ABRSM version. What features can I have after logging in rather than using Guest Mode in the app? After logging in, you are allowed to use our cloud computing services including cloud recording storage and cloud analysis. You can also purchase more exercise books in the apps to practice answering more questions. Why do I need to purchase more courses in the store? For the Introduction Course, there are only three questions in each part. If you want extra questions for practice you need to purchase more courses. Do I need to pay for different dialect versions? No. You can use all dialects available in all versions of AURALBOOK. It is a code that allows parents to access the students’ summary records of their works. First, users need to assign their own Access Code in the student accounts. Then the parents can use the code to access the student records through the Parent App or our web site. If I forgot my password or Access Code, what can I do? 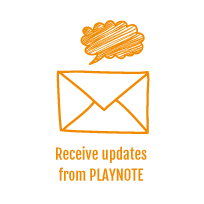 You can email us at cs@playnote.com . We will assist you as soon as possible. Why can’t the app always detect my voice or hand clapping while I’m outdoor? 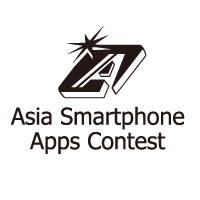 Since our app is sound sensitive, it is suggested you use it in a quiet environment. You can try it again in a quieter place if that happens. Which dialect does SCALEBOOK support? SCALEBOOK currently supports English, Mandarin and Cantonese. No. You can use all dialects available in SCALEBOOK. Should I login with an email account registered in AURALBOOK or another email account? You are recommended to login with an email account registered in AURALBOOK so that you can access your record in both Scale and Aural tests with the same email account. Besides, your music teacher can trace your progress with one single email account. How can I access my practice and mock exam records? You can either access the records in the "Record" page of SCALEBOOK, or in Playnote Organizer (www.playnote.com) with the same login account in SCALEBOOK. How can I share my practice and mock exam records with my music teacher? After you have entered the email of your music teacher in SCALEBOOK, your teacher can review your records in Playnote Organizer (www.playnote.com) automatically. Do I still need to pay subscription fee if I purchase the institutional version? No. The institutional version fee is a one-time fee and you can enjoy full functions of SCALEBOOK and cloud storage for unlimited time. How can I restore my subscription? If the subscription has not expired, it will be restored automatically after you have logged-in again. You can also press the "Restore" button in the "Payment" page in SCALEBOOK to restore. How can I view, change or cancel the subscription? Due to the policies of Apple and Google, we are not allowed to provide this feature in the App. You are required to view, change or cancel the subscription in your payment in the device's OS provider. Why can’t the app always detect my performance correctly, especially when I am not in a music room? SCALEBOOK is equipped with the latest music technology that can detect and analyse music precisely, even with some noise in the background. However, it cannot handle the situation if you practise music in an open area, e.g. a public transportation station, a market, etc. If I forget my password, what can I do? You can reset the password by clicking “Forget password” in the login prompt or emailing us at cs@playnote.com . We will assist you as soon as possible. 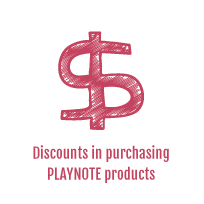 How can my students get discount in purchasing PLAYNOTE products? The student can enter his/her teacher’s email address during registration in purchasing PLAYNOTE products. If that email address belongs to a registered teacher ambassador, the discount will be effective immediately and will be shown in the store within the app automatically. 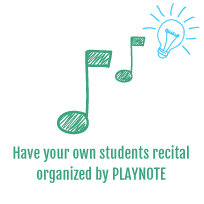 How can I apply for my own students’ recitals organized by PLAYNOTE? After you have registered as a teacher ambassador, you can send a request email to cs@playnote.com and our teacher ambassador coordinator will contact you to discuss the details. How often does PLAYNOTE organize education seminars for music ambassadors? We will normally organize 10+ seminars each year in various countries. The seminar topics include pedagogy, skills for taking examination, aural training, theory, psychology, and business skills for music teachers, etc. We will post the details about the seminars on our facebook page once they are ready. Please like our facebook page (https://www.facebook.com/playnote) to get the latest information. I am a new music teacher and hope to get more support from PLAYNOTE. How can I ask for help? 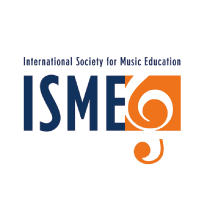 We have a global team to support music teachers worldwide. Please send an email to cs@playnote.com and let us know your difficulty. Will I get a membership card after I have registered as a teacher ambassador? We are an environmentally friendly company and most of our products and services are paperless. We do not issue any membership cards. Your registered email address is the proof of your membership. You can enjoy all benefits by entering the registered email address in our products and services. Whether in the world of music or the world of technology, talent is an important asset of a company or business. 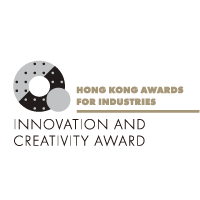 If you believe you are innovative and would like to work on projects the world has never seen before yet needs, please join us. Execute business development work including seeking partnership with local and overseas music centers, schools and individual music teachers and organize local and international events for business development. Prepare and steer marketing plans / campaigns to promote music software product and increase product penetration rate through both online and offline activities. Take originate required action to deal with external parties independently, including PR, media, clients and industry stakeholders. Assist CEO to drive and monitor the growth of business and new product development. Work on copywriting and editing for website and business development materials. Degree in marketing, business, music or equivalent experience. ABRSM Grade 8 or above in any music instrument. Passionate about music. Independent, self-motivated, out-going and a good team player. Good social, presentational and communication skills. Strong network with local / international music education industry is preferred. We provide relax and Silicon Valley style working environment, optional company share/option, flexible working hours, room for you to grow and change the world together and club house facilities, e.g. swimming pool, gym room. Please send your CV to jobs@playnote.com if you are interested in the above post. 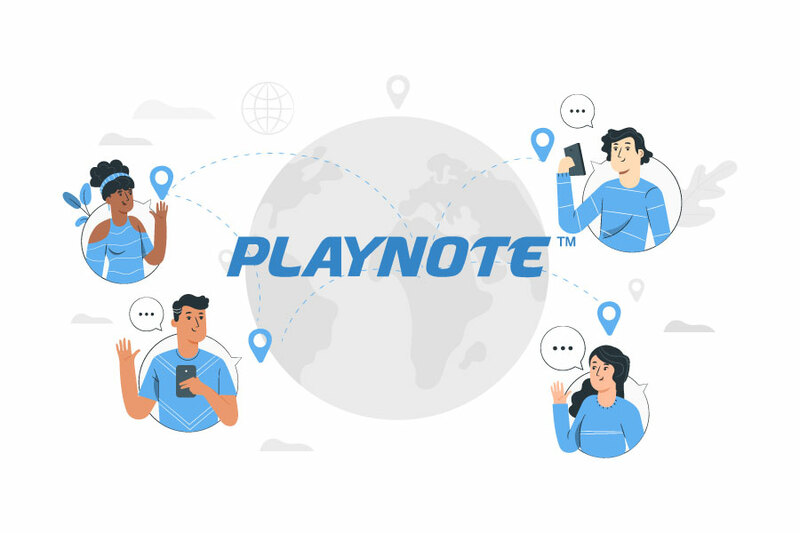 With your permission and/or where permitted by law, PlayNote may also use your personal data for marketing purposes, which may include contacting you by email and/or post and/or social media with information, news, and offers on our products and services. You will not be sent any unlawful marketing or spam. PlayNote will always work to fully protect your rights and comply with our obligations under the GDPR and you will always have the opportunity to opt-out. This Refund Policy applies to all of the products, services and website offered by Playnote Limited or its subsidiaries or affiliated companies. 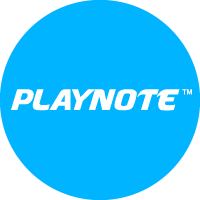 Generally, Playnote does not provide any direct refunds on any in-app purchases as a free trial of a fully functional version is available on all applications provided by Playnote which allows users to check and confirm the functionality and content to see whether the application is applicable on their devices and suits their needs. 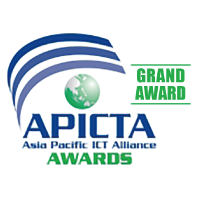 If the issues are related to devices of users, operation systems or mobile platforms, please contact support of the platforms or device manufacturers directly. Generally, users are allotted a set time period in which refund requests can be submitted for a purchase. Once the provided time period has been exceeded, a refund cannot be requested and will likely be declined. In any case, any enquiries about refund request must be submitted by email and sent to customer service of Playnote (cs@playnote.com) within 72 hours after the purchase. Software and/or content purchased for the wrong platform. Software and/or content purchased for the wrong syllabus or grade. Purchased content which have been practised by users before the submission of refund claim. Inability to use the software or practise with the purchased content in computing environment of user. Inability to use the software or practise with the purchased content due to an operator error. Subscription type purchase which subscription period is started. Failure in providing supporting document(s) and/or proof of the purchase. Playnote reserves the right, at our sole discretion, of the final decision on any refund claims. Please note that this Refund Policy may change from time to time. For existing users, we will not reduce your rights under this Refund Policy without your explicit consent. We will post any Refund Policy changes on this page and, if the changes are significant, we will provide a more prominent notice (including, for certain services, email notification of Refund Policy changes). "I can understand the progress and practice of every student after lessons through SCALEBOOK. This helps me to have a better preparation of the next lessons for students. Thanks technology to bring music education to another level!" How can SCALEBOOK app help teachers and students? 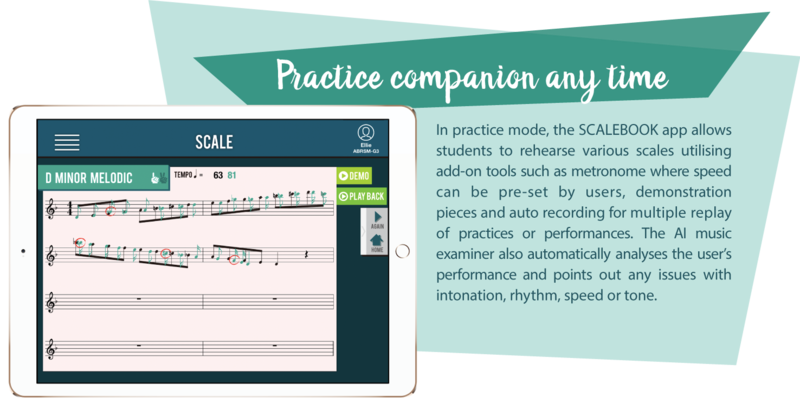 In practice mode, the SCALEBOOK app allows students to rehearse various scales utilising add-on tools such as metronome where speed can be pre-set by users, demonstration pieces and auto recording for multiple replay of practices or performances. 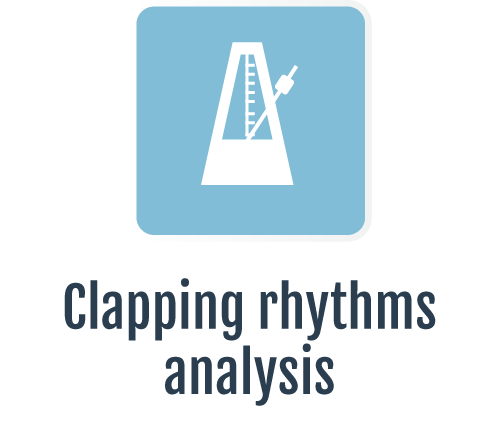 The AI music examiner also automatically analyses the user’s performance and points out any issues with intonation, rhythm, speed or tone. Upon listening to a student playing scales in examination mode, Playnote’s AI ‘music examiner’ allocates scores and provides full written comments on a replica examination-marking sheet1 in real time just as a human examiner would do. 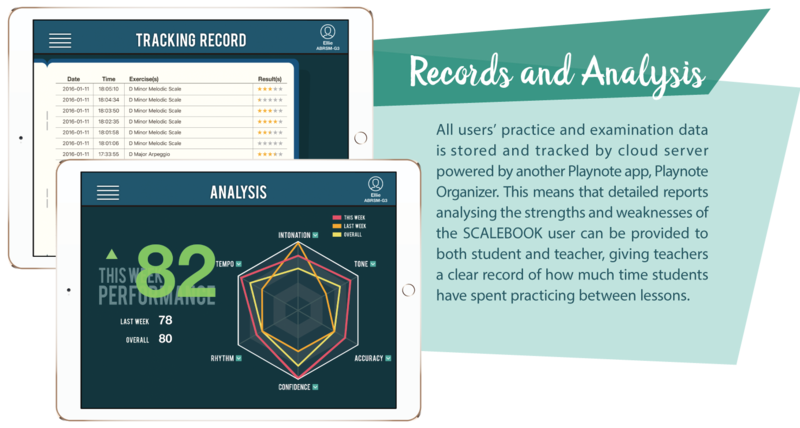 All users’ practice and examination data is stored and tracked by cloud server powered by another Playnote app, Playnote Organizer. 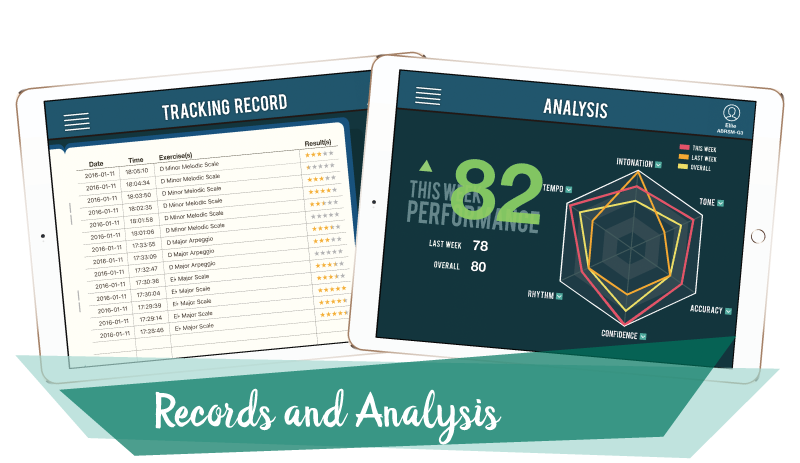 This means that detailed reports analysing the strengths and weaknesses of the SCALEBOOK user can be provided to both student and teacher, giving teachers a clear record of how much time students have spent practicing between lessons. 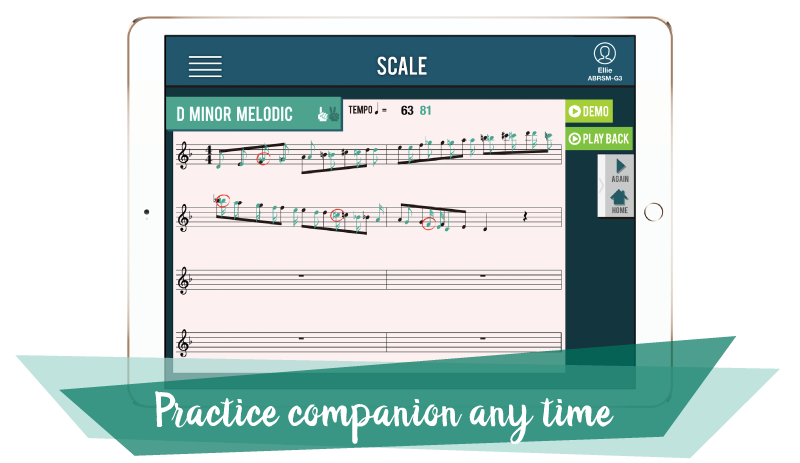 The current version of SCALEBOOK supports the playing of scales on the violin, clarinet, flute, oboe, alto saxophone, trumpet, descant recorder and treble recorder. Future versions will include more musical instruments. 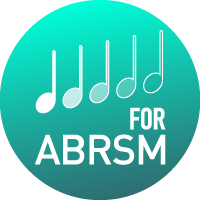 The syllabus on which SCALEBOOK for ABRSM is based is copyrighted by The Associated Board of the Royal Schools of Music and is reproduced by permission of the copyright owner. "It is awesome to have SCALEBOOK to practise together with me between the weekly music lessons. I can also use the mock exam function to check my capability. Strongly recommended!" 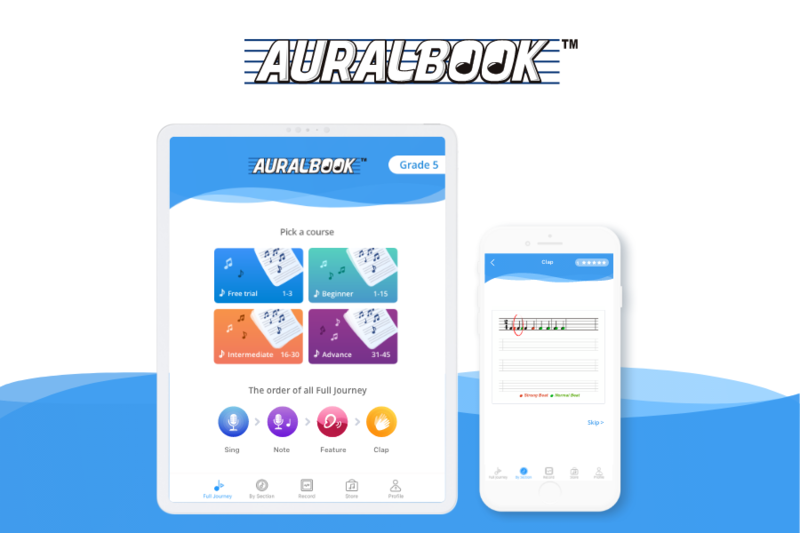 "AURALBOOK is an effective tool to learn aural skill. Students show significant progress in different stage." 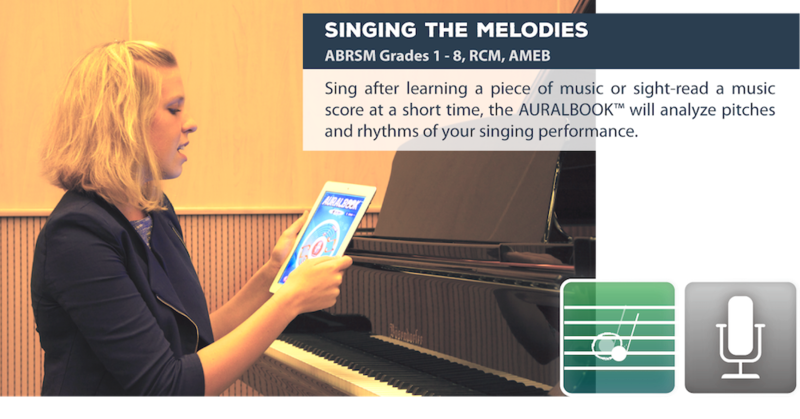 How to use the Auralbook™ for ABRSM mobile apps to get higher marks in the exams? This equipped with strong artificial intelligence, learners just need to clap, sing and respond towards their smartphones or tablets. converts the learner's response into a new music score compared to the original music. shows the differences between the responses and the examination requirements. 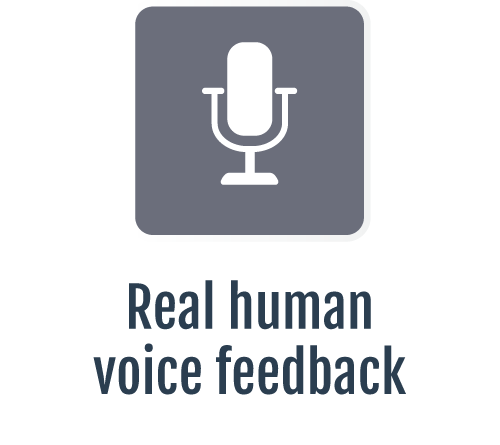 provides real human voice feedback to learners. "AURALBOOK is an artificial intelligence music teacher with real human character. It has started the revolution of music education"